The total football Manager! 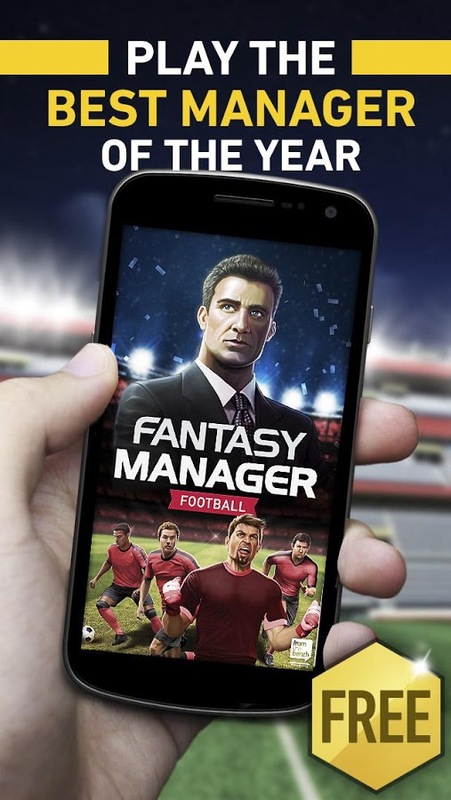 Be the Chairman, the Sport Director, the talent scout, the personal trainer and, of course, the Manager with Fantasy Manager Football, the most complete experience that allows you to lead in first person all the aspects of a real Club. The best world players are eager to sign for your Club and bring it to the top. 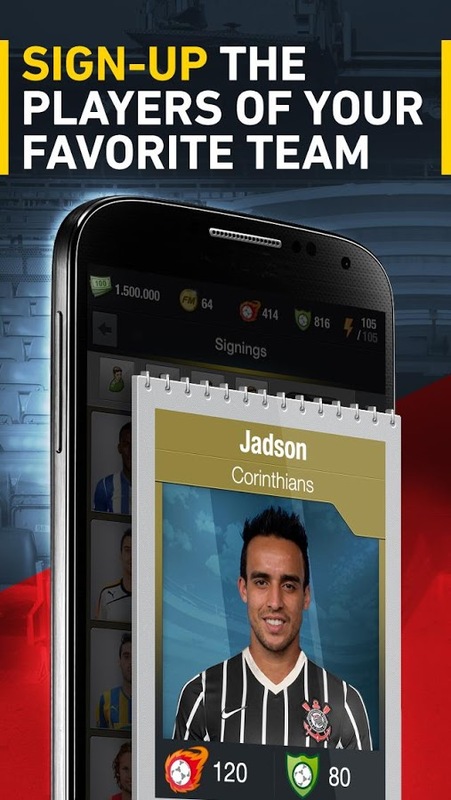 Will you be able to sign the best players and get all the titles? This is your challenge. One of the features that makes this game so realistic, is the players’ score. In fact, player’s skills are updated according to their real life performances; this means that you must stay tuned every week to know the best players for your starting 11. The employees will help you to lead the Club; the better employees you’ll have, the better achievement you’ll get. 4-4-2 or 4-3-3? 2 defensive midfielders or better an attacking midfielder? You make all the decisions to win your challenges. Will you be able to select the right starting 11? Test yourself. The league is the challenge where you’ll directly compete with thousands of users every day. Prepare your team for the First Division and win the most prestigious international competitions. 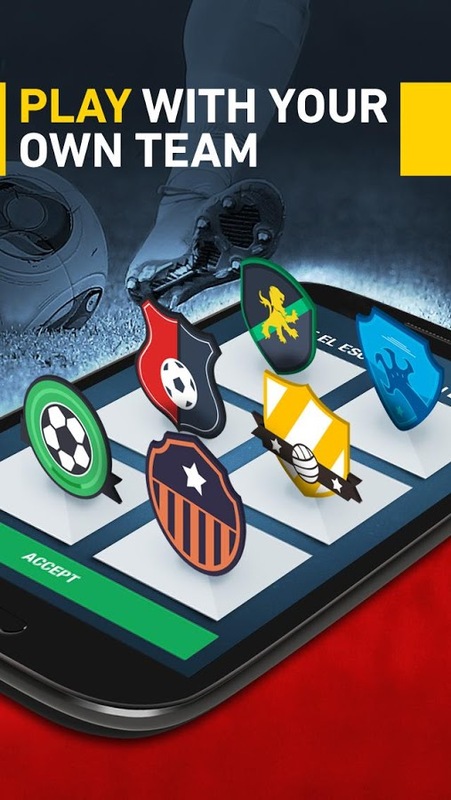 Challenge the best teams of the Spanish, Italian, English, German, Brazilian and Portuguese league! These and many others are available on Fantasy Manager Football. Stop waiting, the world football reign is at stake! Your players must train hard to always stay fit. Their skills also depend on their fitness condition. Keep your team always concentrated. Your work does not finish here. Once fit, your players need to improve their skills. Level them up to increase their scores. Work hard to get an unstoppable team. We’re already working for upcoming releases. Thank you for playing Fantasy Manager Football!